These Swarovski skull beads are super cool. 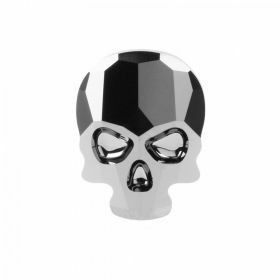 The beads recall the dark glamour of ancient cultures and are availble in an array of colours. 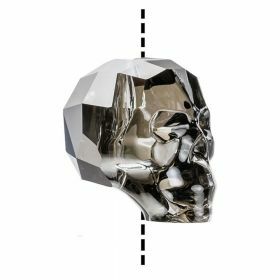 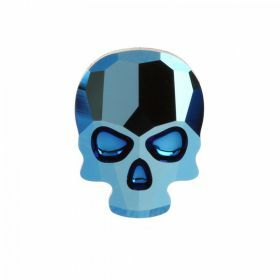 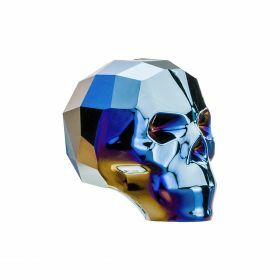 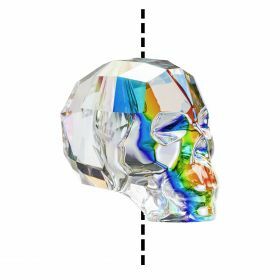 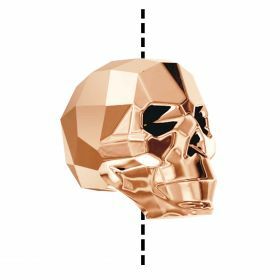 The facets on the skulls have been delicately cut from a single piece of crystal. 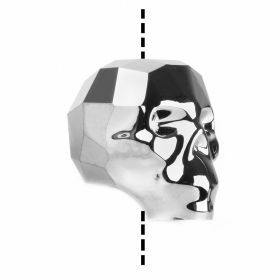 Try using them with a wide range of materials to create sophistated or tribal looks.